Q: Why would we ask our #YogaFitFamily to wear red, white and blue on a Saturday in October? A: When YogaFit pairs up with veteran enrichment organization, Team RWB, of course! 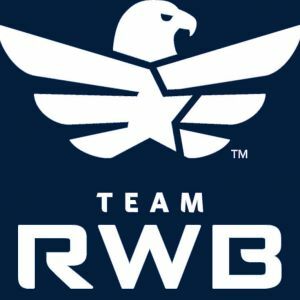 Team Red, White and Blue is a nationwide non-profit organization whose mission is to enrich the lives of America’s veterans by connecting them to their community through physical and social activity. 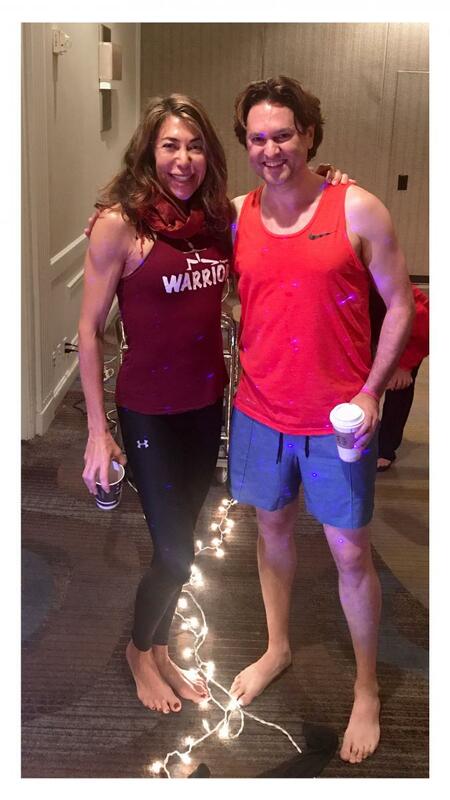 During our Arlington, VA Mind Body Fitness Conference, we held two different Master Classes to benefit Team RWB. YogaFit Founder, Beth Shaw started off our Saturday with an energizing morning flow. On Saturday evening, YogaFit for Warriors director Shaye Molendyke, taught a trauma-informed yoga class. The Arlington chapter of Team RWB was in attendance, as well as Mind Body Fitness Conference attendees. We are excited to announce we raised $500 for the local Team RWB chapter over the course of the weekend. Thank you to all who participated in person and followed the Facebook Live video. If you weren’t able to make it, we have included the video below. We encourage our YogaFit students to get involved in their local Team RWB chapter. 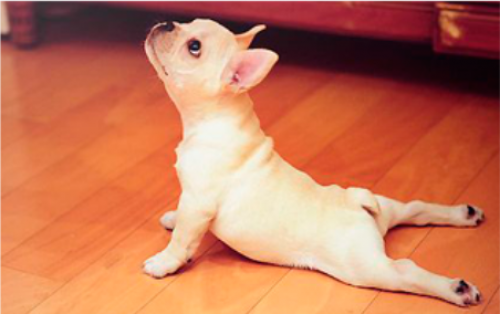 There are over 100 chapters across the U.S. that are always in search of yoga instructors. It is not required to be affiliated with the military in any way. Civilians are welcome and play a huge role in helping veterans reintegrate into society. Shaye Molendyke is leading a YogaFit for Warriors class tonight to raise awareness and donations for Team Red, White & Blue. Kristy Morton Manuel led an awesome nidra towards the end of our class. Team RWB enriches the lives of veterans through physical and social activities. There are chapters all over the US that always need trauma informed yoga instructors. We challenge you to find one in your area and get involved. All are welcome, not necessary to be military. The YogaFit for Warriors program is designed for those interested in becoming a trauma­-sensitive yoga teacher. We offer our Warriors 100­-hour program, or our expanded 140-­hour teacher training program. 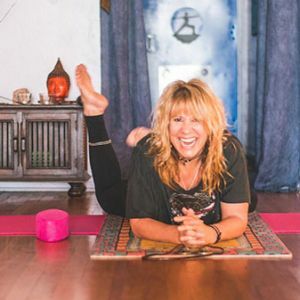 This comprehensive trauma-­sensitive yoga program is designed to provide the instruction and tools needed to understand PTSD and trauma at a deeper level and to guide clients (or students) toward greater healing. 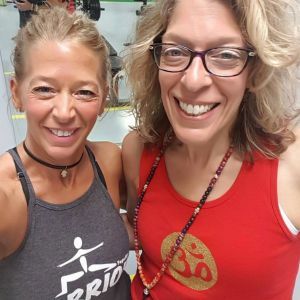 Created by Shaye Molendyke, a military veteran and a yoga therapist, YogaFit for Warriors is ideal for yoga teachers and mental health professionals as well as military personnel and their families, first responders, and healthcare workers.